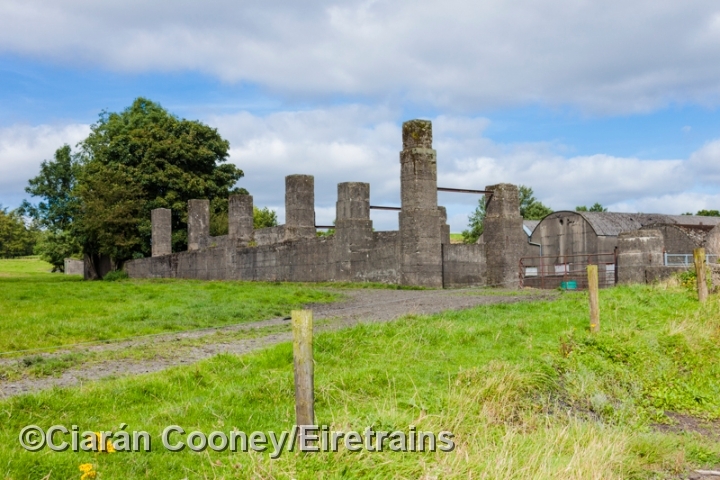 Deepark, Co.Kilkenny, was the site of one of the few large collieries located in Ireland. 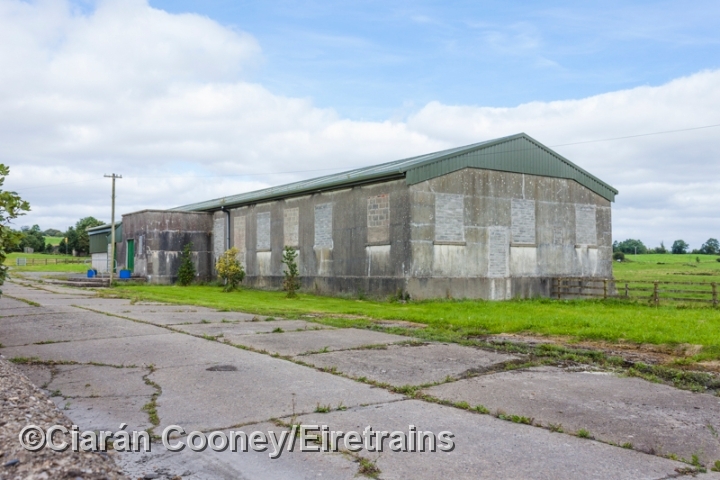 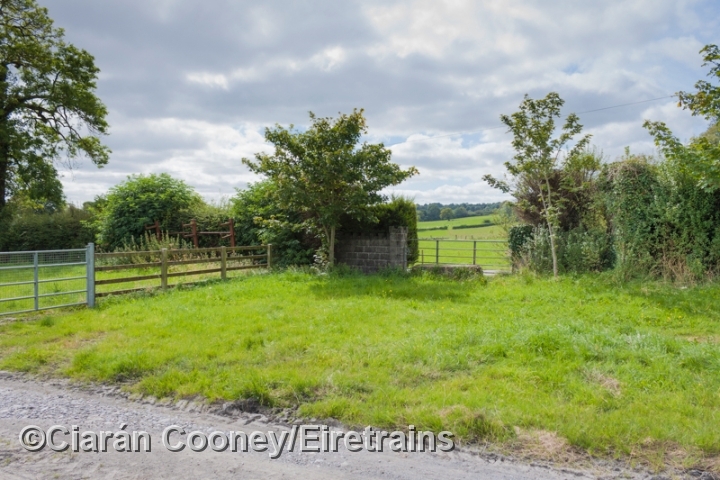 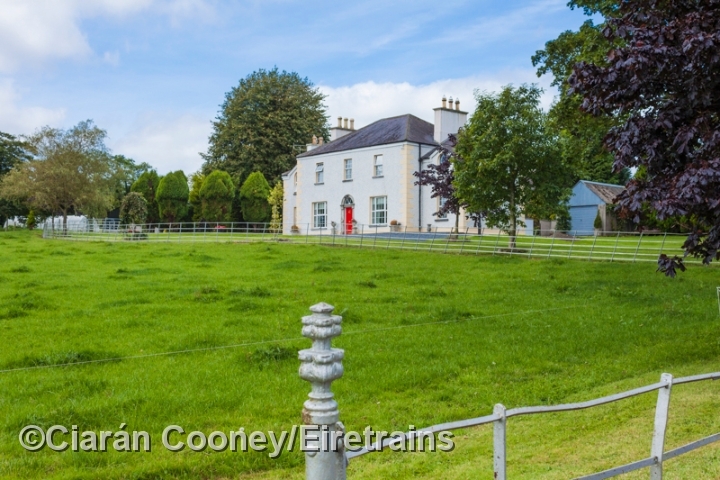 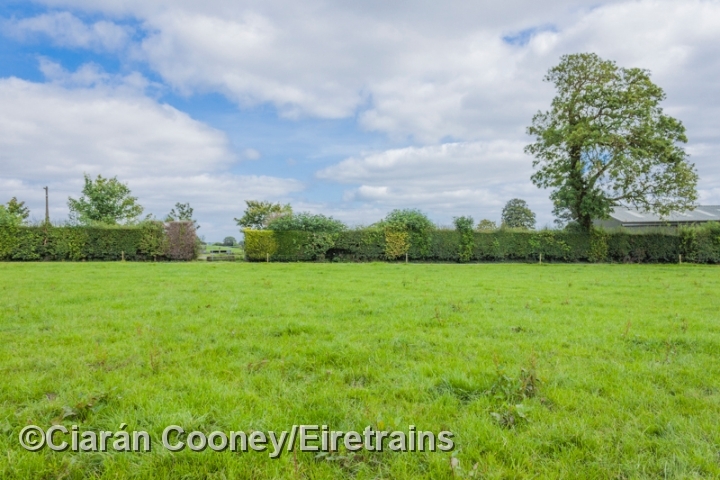 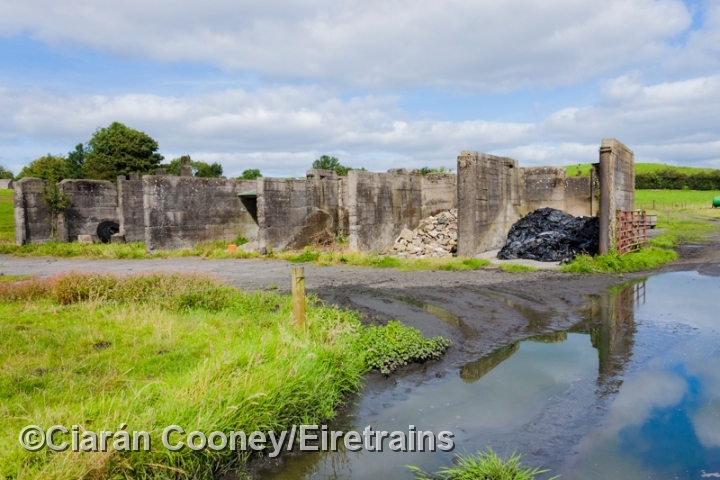 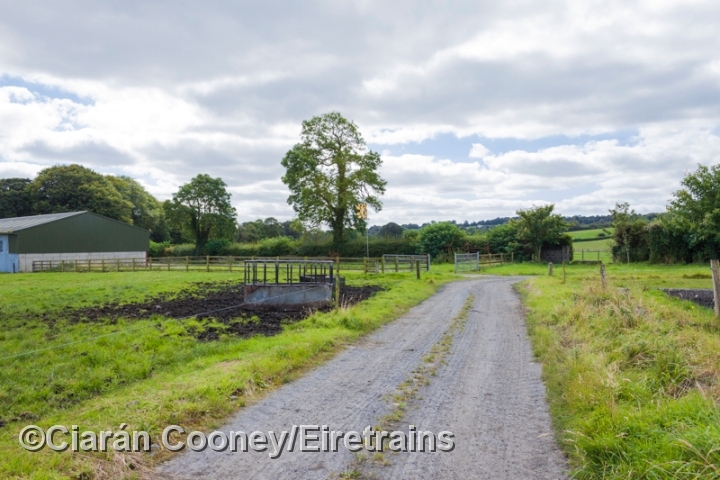 The coal mines at Deepark began operating in 1924 and it was rail served by a spur built beyond the terminus of the Castlecomer branch (opened in 1921), which joined Great Southern & Western Railway's Kilkenny to Portlaoise line. 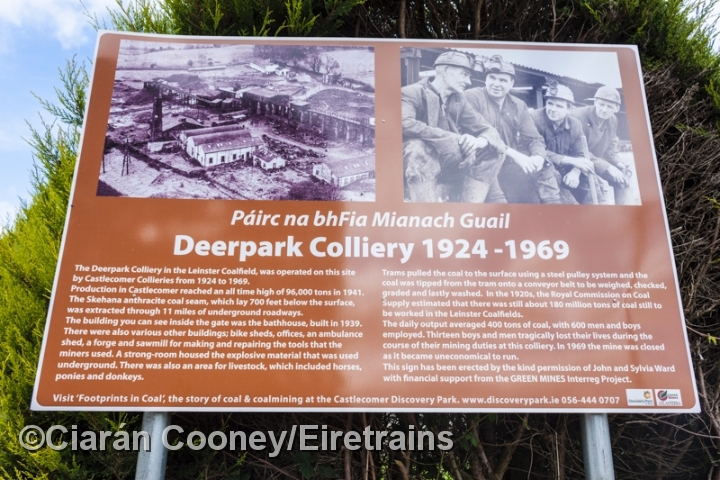 Passenger services ceased operating over the branch in 1931, but the line remained open for regular goods and coal traffic from the Deepark Colliery. 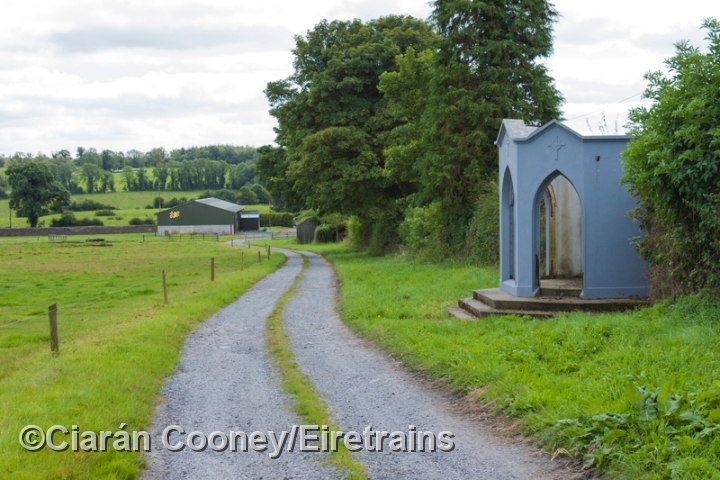 The branch to Castlecomer and Deepark was eventually closed by CIE in 1963, with the demise of the Kilkenny-Portlaoise line. 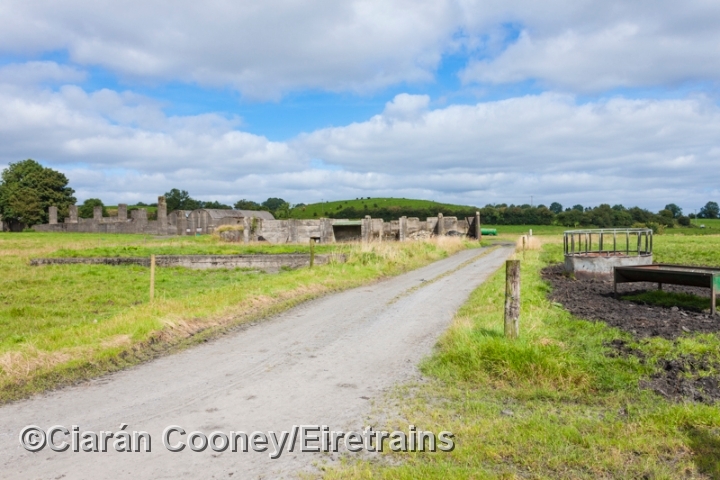 The coal mine itself at Deepark ceased functioning in 1969 and today only the concrete ruins of a few of the mining buildings survive, but former railway trackbed is still discernible on the site. 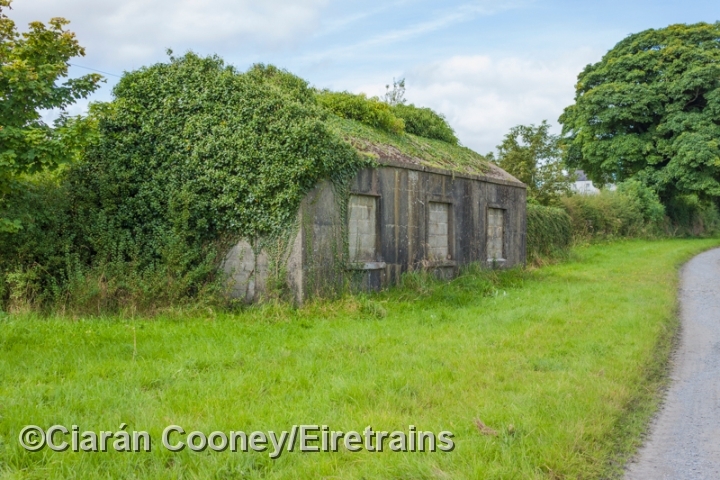 More information and photographs can be found on AskAboutIreland.com.